The Dalyn Paloma Collection of custom rugs features acrylic plush construction. 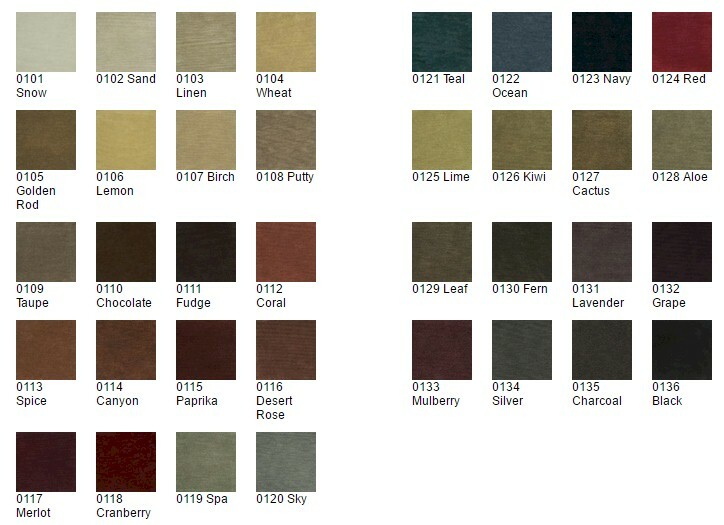 The collection features twenty eclectic designs and thirty-six colors to customize your rug today. The custom rugs are made to order in the USA, with a lead time of approximately eight weeks. There are seventeen standard sizes listed on our site, please contact us if you are interested in a different size. Custom sizes not listed on our website have a minimum order of 24 sq ft. 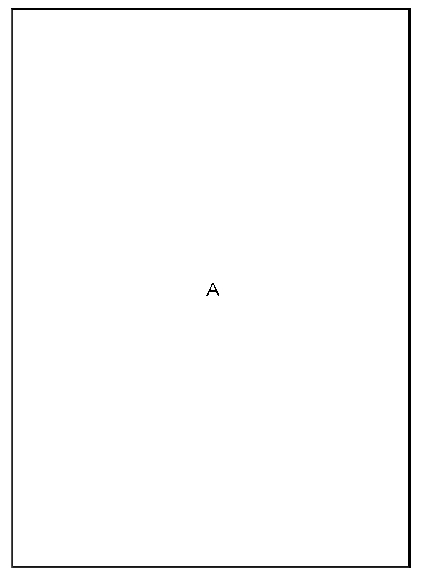 Please contact us if you would like to see a computer generated version of the color combination that you are interested in. 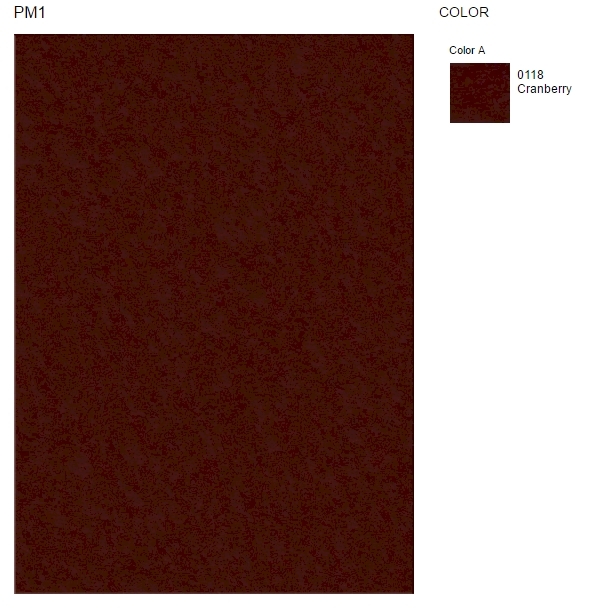 Below is Dalyn's computer generated example of the PM1 Custom with 0118 Cranberry.